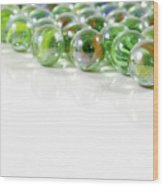 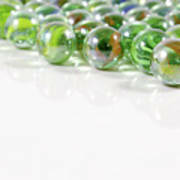 There are no comments for Composition With Green Marbles On White Background. Click here to post the first comment. Glossy marbles on white background. 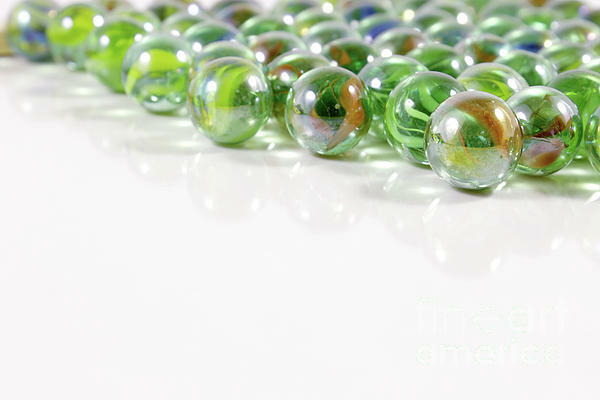 Composition with green marbles.